I like brussels sprouts and I especially like roasted brussels sprouts. There. I said it. Now you know. This recipe intensifies the flavour of the sprouts so don’t serve them with anything delicate. 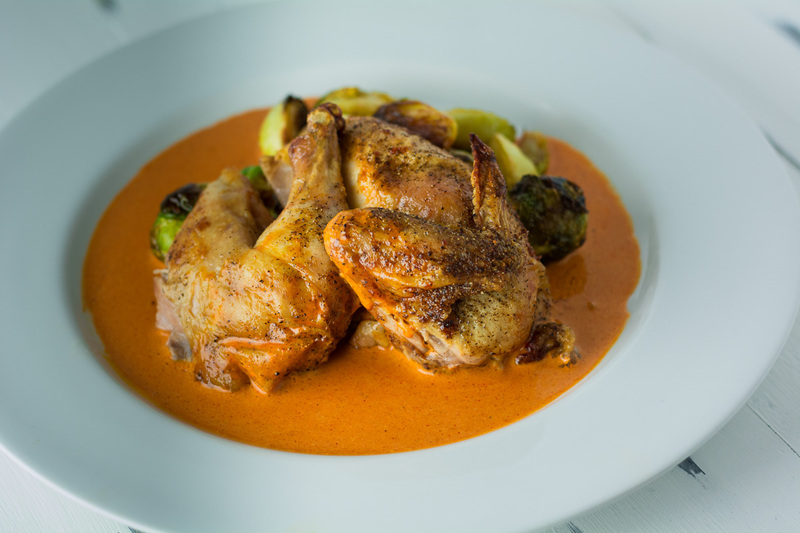 Not everybody likes brussels sprouts – and this isn’t the recipe that will give brussels sprout haters new religion. Not even close. That’s near miracle territory. But it is a way to make those lousy winter brussel sprouts edible. Duck fat is a really nice touch here if you can get your hands on some. Duck fat is like bacon. It makes everything better. The key to balancing the browning without charring the roasted brussels sprouts too badly is to use a sturdy cookie sheet and to cover with foil for the first 10 minutes of cooking. Duck fat makes a great alternative to olive oil. 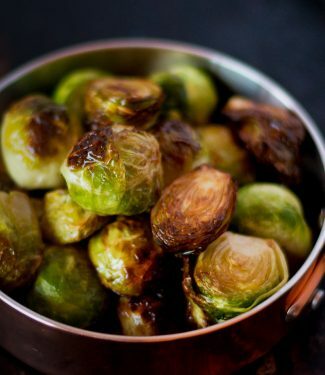 Toss the sprouts with olive oil, season with salt and spread evenly on a cookie sheet. Cover the cookie sheet with aluminum foil. Roast for 10 minutes. 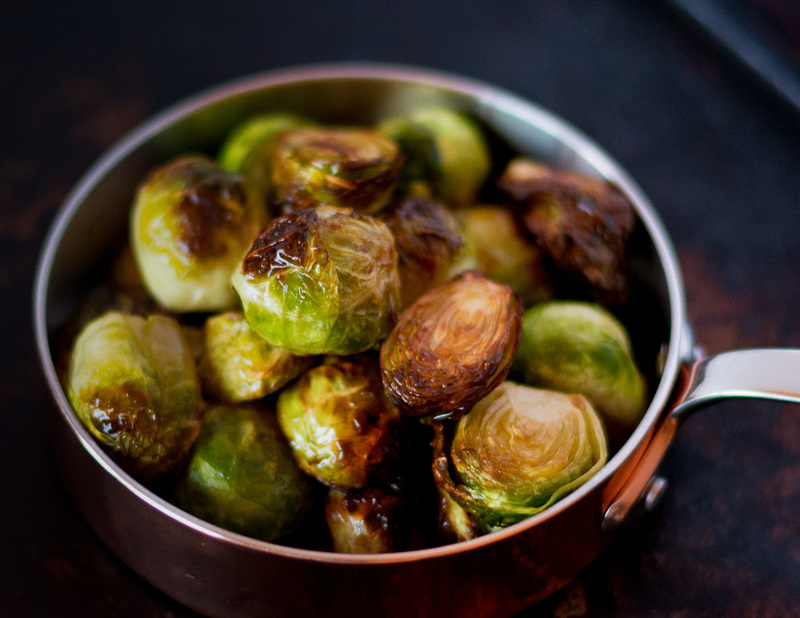 Remove foil and continue roasting 15 to 25 minutes depending on the size of the sprouts. You want them tender. Remove from oven and drizzle the roasted brussels sprouts with a bit more olive oil and add a bit more salt to taste if needed. Super simple. Can hardly be considered a recipe really. More of a guideline. You want the brussels sprouts the same size. This is key to ensure even cooking. If some are obviously bigger, slice them lengthwise (or just be one of those obsessive people that pick their vegetables one by one like I do). If your sprouts aren't tender when it's time to serve you can microwave them for a minute or two. It'll work out fine.